These tools let you add better graphics, fix bugs, tweak gameplay, and more. What is PC game modding? One of PC gaming’s biggest strengths is its flexibility, and that advantage shines brightest when you mod your PC games. While console games remain restricted to the gameplay and features shipped by developers, many PC games can be modified by the community to tweak almost any aspect of the experience. Mods can offer enhanced graphics, bug fixes, fresh quests, you name it. The best PC mods can change games completely—and sometimes kickstart whole new genres of their own. This guide will teach you how to mod PC games, explaining the various resources available to find and install mods, as well as how to manage your mods to avoid potential conflicts. Welcome to the next stage of your adventure. Note: We’ll start this article by explaining how to use mods in PC games, but since this is a beginner’s guide, we’ve got the why covered too. The second page details reasons you may want to mod your PC games, along with screenshots and examples of some of the more popular mods available. Before we begin, be aware that many multiplayer games, including Grand Theft Auto Online, will ban you if join an online session with modified files. (They’re allowed in GTA V’s single player though.) Other online games allow the use of quality-of-life mods like graphical enhancers, but ban gameplay mods. Do your homework if you want to run mods while playing online! Got it? Good. Let’s dig in. Modding PC games doesn’t follow a universal process. The required steps differ game to game and mod to mod. Generally, modding requires some kind of change to the existing game, such as tweaks to an .ini file or replacing texture files completely. Some mods may need more in-depth preparation, such as decompressing a game’s executable, swapping in some very specific files, and then repackaging it. Most mods will have install instructions in their readme files or on their host sites. Fortunately, some of the biggest mod communities offer custom tools that greatly simplify the installation process. In the best cases, you’ll only need to click a button and the modding tool does everything else for you. Nexus Mod Manager works seamlessly with many games with thriving modding communities. The Nexus Mod Manager, which is still in open beta, works alongside the popular Nexus Mods site by handling mod file storage location, downloads management, and many installation paths. For the mods that support it, this allows you to just download and install from a single location instead of having to navigate a bunch of different game folders to make sure all the pieces are in place. Managing Workshop mods is easy in Steam. It should be no surprise that if you want to use Steam Workshop mods, you need to use Steam. The Workshop features within Steam allow you to subscribe to mods for games you own on the platform. Once you do, Steam will handle the installation part, then keep your mods automatically updated, just like the rest of your games library. Not all Steam games support Workshop, though. The Twitch Desktop App has a handful of Twitch and community features, but recently, the mods application features from the previous Curse app has been rolled into it. Much like the Nexus Mod Manager, you can install mods through the app instead of dealing with each mod installation effort individually. Finding mods for games is the easy part. It’s picking and choosing which specific mods you want that can get difficult. Regardless, there are all kinds of sites and services that host mods for gamers to download and use. Here are some of the largest repositories. Nexus Mods is one of the most popular mod hosting sites, particularly for Bethesda’s Elder Scrolls and Fallout games. The Nexus sites are primarily community-driven, with free hosting and distribution of mods made by just about anyone. Mod DB is one of the oldest modding resource sites out there. It’s typically known for being the popular host for mods of older games (like the original Half-Life) or being the primary distributor of the very popular Brutal Doom. In 2016, Mod DB acquired GameFront—which used to be the largest mod hosting site in the world—after GameFront shut itself down. XCOM 2’s Steam Workshop page. If you couldn’t already guess, the Steam Workshop is a mod hosting resource for games on the Steam platform. 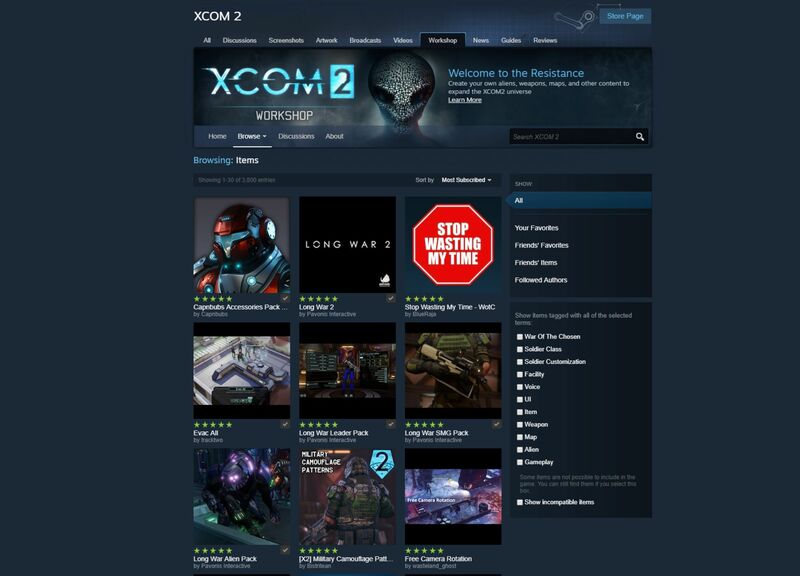 Game developers can support the Steam Workshop for their games, which then allows communities to create and change the game, while handling all mod hosting and sorting through Steam directly. Steam Workshop makes modding dead simple. Curse, recently acquired by Twitch, is a multimedia organization that holds a wide range of gaming-centric media. Curse has been most popular for hosting add-ons for World of Warcraft and other MMOs. At E3 2017, game publisher Bethesda introduced the Bethesda Creation Club, a curated marketplace for mod creators to be able to make and sell content for Fallout 4 and Skyrim Special Edition. 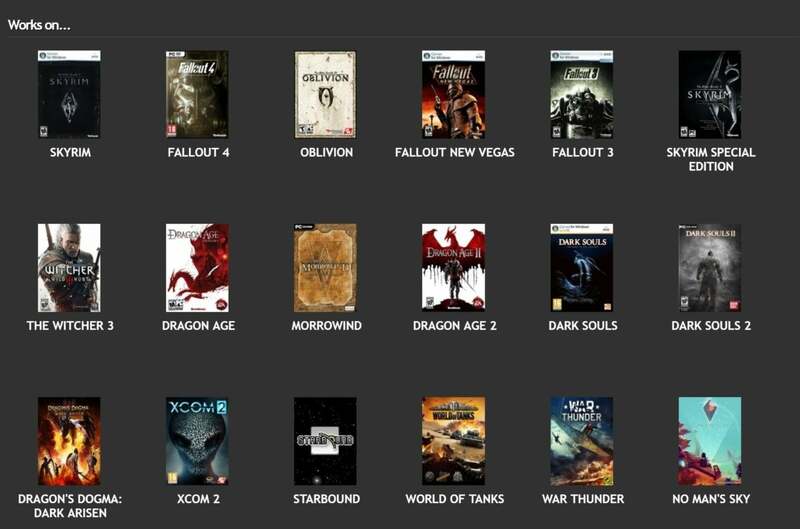 You’ll find the Creation Club baked right inside those games. The idea of paid mods may be a touchy subject for some, though. 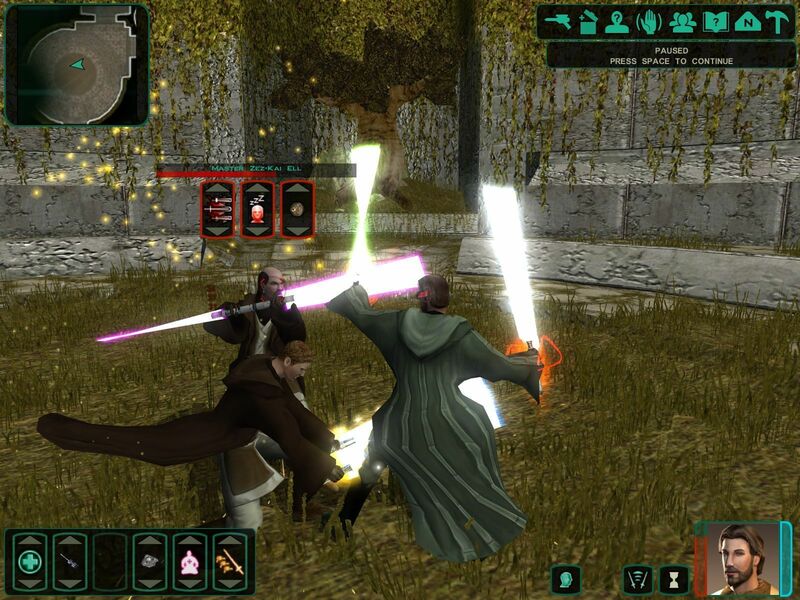 The Sith Lords Restored mod for Star Wars: KOTOR II. On the other hand, some especially useful mods support many different games. Two notable multi-game mods are ENBseries, which enhances the graphics in many modern titles, and the_bigg’s Widescreen Mod, which adds much-needed widescreen support to classic CRPGs like Planescape: Torment, Baldur’s Gate, and Icewind Dale. Steam, Nexus Mod Manager, and the Twitch Desktop App are also tools for managing your mods. They show you the mods you have installed, include abilities to enable or disable individual mods, and can help let you know when an update is available. Bethesda’s role-playing games have been a modding favorite for years now, and legions of mods are available all of them. Because of that, modders also created several key Bethesda-focused management tools. 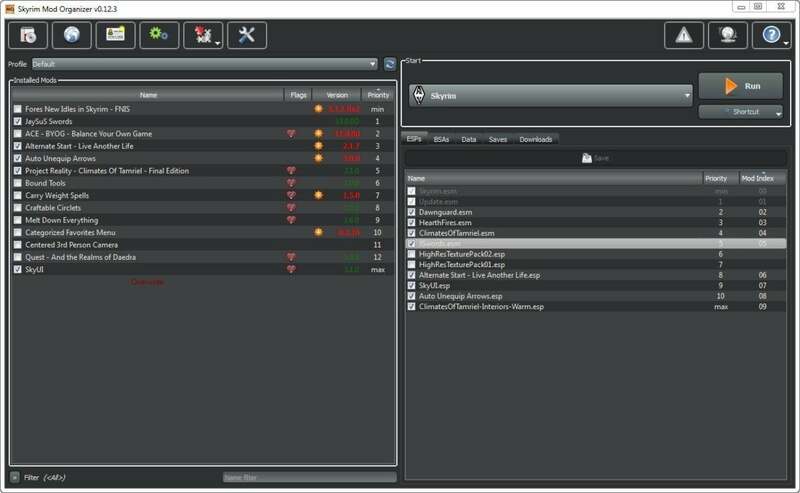 Once the preferred mod manager for Elder Scrolls and modern Fallout games, the Mod Organizer offered much of what the Nexus Mod Manager can do with some additional features, such as being able to open up game’s data archives and save files for direct manipulation. Fun fact: Nexus Mods hired Tannin42, the creator of Mod Organizer, to work on the Nexus Mod Manager in late 2016. When you’re trying to play with a large number of mods in modern Bethesda games, the order in which they load up can be important. LOOT helps you organize your mod list and load order, saving you the time and energy of having to learn what most of the order needs to be yourself. Additionally, LOOT can help point out opportunities for optimization in some mods, such as redundant components or dirty edits that will only slow things down. Think of this as the manual version of LOOT, with some Mod Organizer features on steroids. Wrye Bash helps you get into the thick of things in terms of mod management by helping you access the parts of mods that might need cleaning or even file merging. 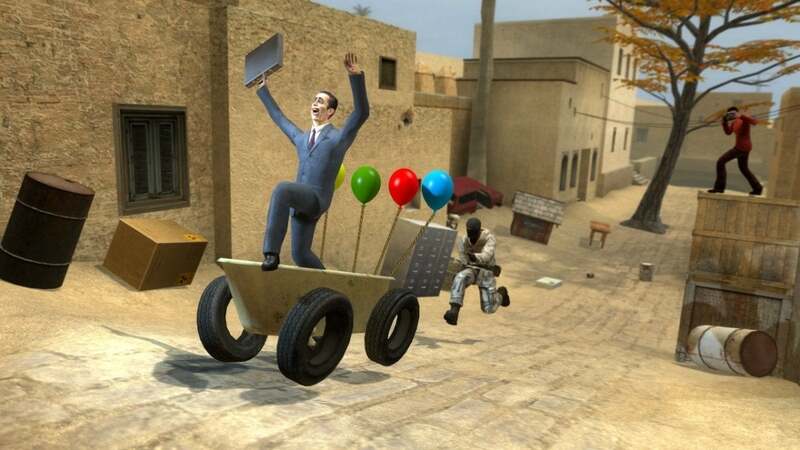 Now that you’ve learned how to mod PC games, it’s time to dig into why you’d mod PC games. Next page: What is game modding? Why you’d want to mod PC games.